With summer sadly coming to a close much sooner than anyone would care to admit, it&apos;s time to fit in as much summer fun as possible before school starts! Our staff has shared some great ideas so your family has to spend less time wondering what to do, and more time enjoying the sunshine. 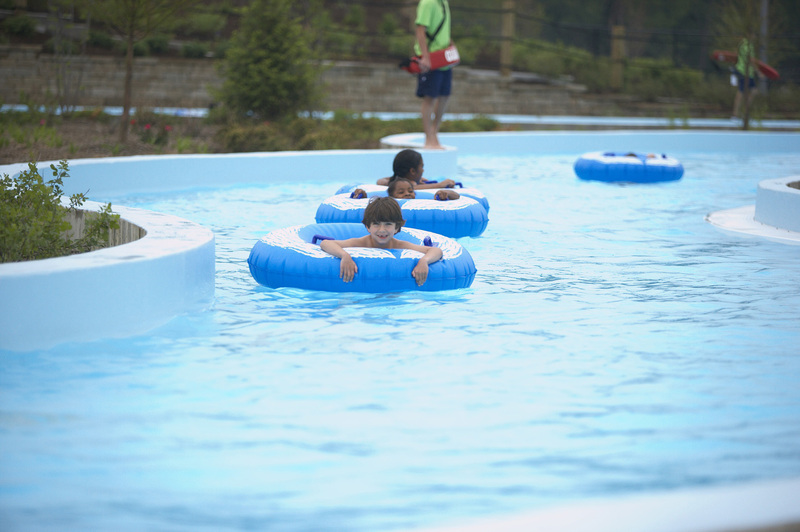 From ice cream runs to outdoor adventures, this list has all the ingredients that make up summer fun in Hamilton County, Indiana! 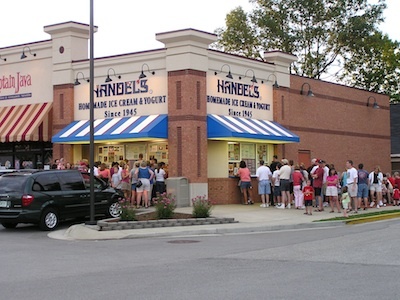 Sarah- "Although I like Handel&apos;s Homemade Ice Cream & Yogurt year around, it&apos;s especially great during the summer. They usually have coupons available - an extra incentive. Nothing beats "Graham Central Station" on a hot day or night. Or, if I&apos;m really craving ice cream, their 4 scoop sample is divine." Ashley- "Exploring the parks - you can&apos;t go wrong with splash pads, trails and the great outdoors. Most are FREE!" Karen- "The Fair Train is always on my family&apos;s summer bucket list, we have been every year for the past 18 years! And the Cool Creek Park concert series is always a must. Normally we supplement with a big concert at Klipsch Music Center or Symphony on the Prairie too. Finally, a family boat trip on Morse combined with a backyard cookout was on the list this summer, and we checked it off." Sarah B.- "Pint Room is definitely on my list- I must go sample a few beers at this cool new place in the Carmel Arts & Design District. The kids have already done so many fun things this summer; Conner Prairie Interactive History Park, a Fairy Tea Party, and so much else - but this summer they are also so excited to play mini golf at Ben & Ari&apos;s in Fishers for the first time ever!" Kate- "I&apos;d stop by the Fishers Farmers Market for breakfast, lunch, a snack or even just a bottle of homemade ranch dressing! Vendors sell everything from waffles to egg rolls to fresh produce - and most readily give out samples. I also must see a concert at Klipsch! The lawn allows for space to kick back and relax or dance under a gorgeous Indiana sunset while listening to some of your favorite artists." Finding a Kona Ice truck for a cool treat." Emma- "Symphony on the Prairie is always in my summer plans. I usually organize a group of friends or family, pack a picnic (including wine! ), and arrive early to grab a spot with a great view of the stage at Conner Prairie. This year I&apos;ve added a canoe trip on White River to my bucket list too." Have more ideas for this list of summer fun? Let us know what&apos;s on YOUR summer bucket list!